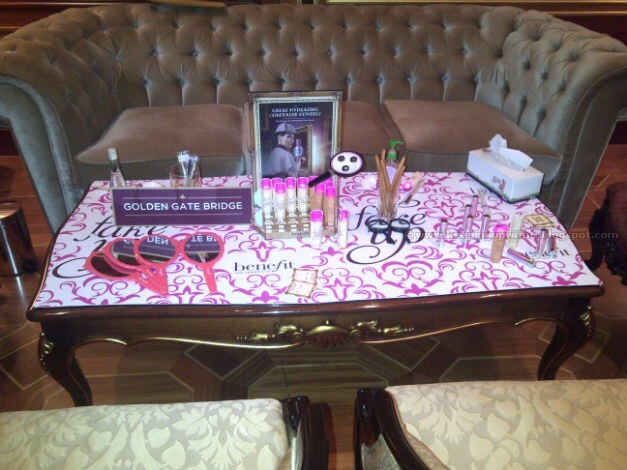 Benefit Cosmetics always host fun events. They are one of my favorite makeup brands and recently launched their first hydrating concealer called Fake Up in sunny Dubai. The launch event hosted at the luxurious Zabeel Saray Hotel was just amazing! The venue was set-up to look like a crime had been committed and we were all invited to solve the case (no, don't worry- there were no mangled bodies or blood splattered on the ground). The highlight of the event was meeting Maggie and Annie. 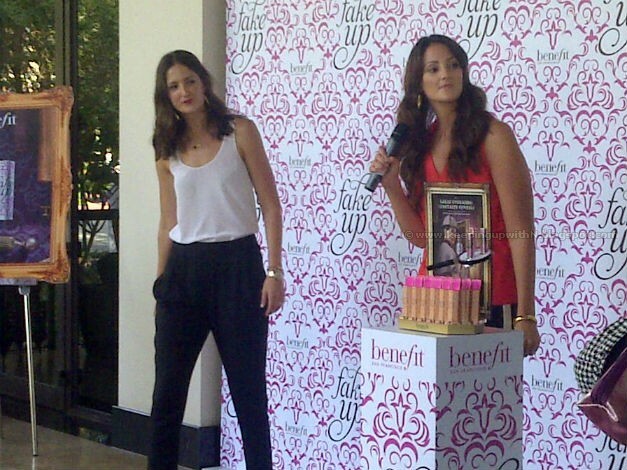 They are the daughters of the founders of Benefit Cosmetics; the girls now manage the business. They are completely down to earth and extremely friendly, not to mention how cute, tall and pretty they are. So this is where it all started- the table full of Fake Up and clues. There were also magnifying glasses at our disposal. Why? 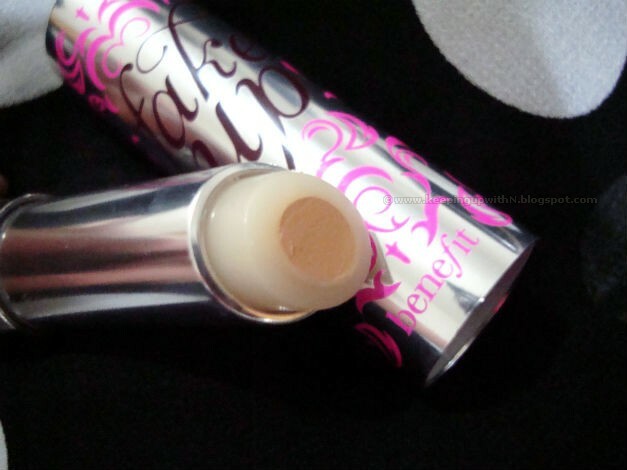 So you can get a better view of what Fake Up actually does to your under eye circles. And now more about what I think about Fake Up. Is it a wow product? Does it live up to what it claims? 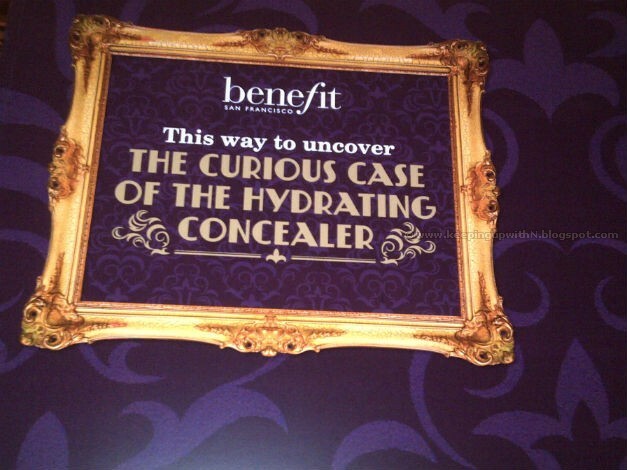 Is this another amazing product from Benefit? 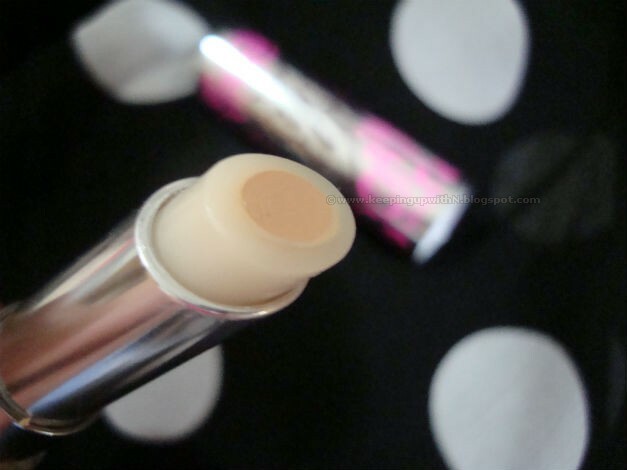 At first I thought it was just another concealer. However, I was proved wrong when I tried it myself. Fake Up is a moisture infused concealer that is available in 3 different shades- Light, Medium and Deep. It also has crease control properties and when applied, it conceals dark circles and hydrates the under eye area with Vitamin E and apple seed extract. Fake Up comes in Benefit Cosmetics' traditional fun packaging. It's also light weight and can be used to touch-up any time, anywhere (although you wouldn't need to). See the white ring around the concealer? That's the hydrating ring. You apply Fake Up directly on the under eye circles and either use a brush or your ring finger to blend. The concealer does its job wonderfully. I can confirm it moisturizes the eye area and does not cake up after a few hours (I hate it when concealers or foundations do that!). It keeps everything in place. At times, I set the concealer with a little powder. One thing though, is the fact that it is a bit sheer upon the first application. You can apply multiple strokes in order to achieve the desired coverage. The thing I love about Fake Up is the fact that it keeps the eye area hydrated for hours. You can actually see the effect of the hydration ring- from the moment you apply the concealer in the morning (8 AM) to the time you return home (6 PM), the eye area looks and feels moisturized. So there you have it! 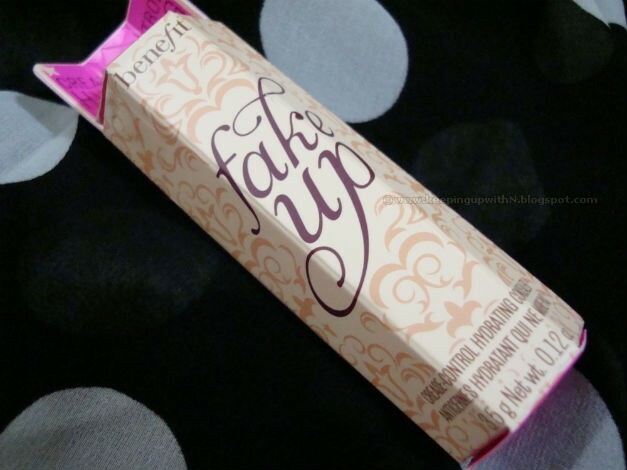 Fake Up is available across stores in the UAE. Don't forget to tell me what you think about it! Thank you Janine, team Benefit Cosmetics Dubai, Maggie and Annie for a wonderful event! Here's to more innovative and fun products. I went to their faces event but not the Sephora one where they launched the product. 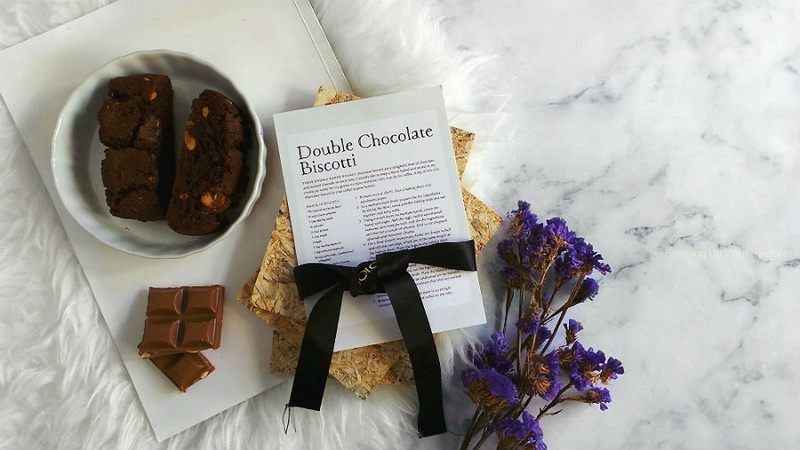 I really want to try it out! Thanks for giving a rest to my long tym search n which sounds exactly what I was lookin out for.. Many in my family had asked me abt d under eye concealer but cudnt recommend anyone cz I haven't used any so I really don't hav a proper idea about it... N heard a lot of fake up but this review has confirmed my choice now n would gift em all.. Can u plz tell me it's worth?? Hi Saima- yes, it is. Try out the shades in store before you purchase. I suggest applying the concealer and testing it for at least 4 hours. You will notice your eye area remains hydrated throughout.